The English Language Center offers a wide range of English courses to cater for any level of English. 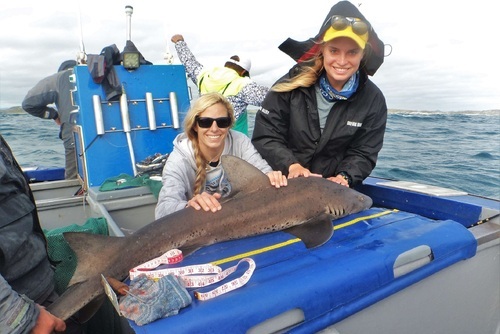 The teachers are all exceptionally qualified professionals. 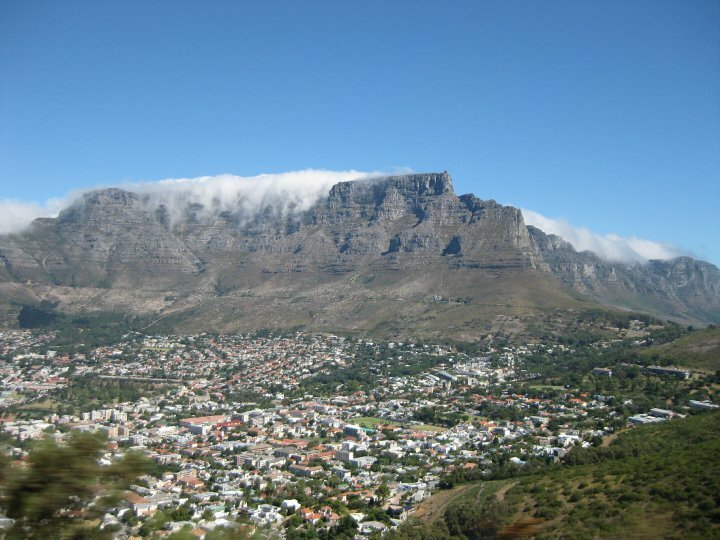 In your spare time you'll be able to explore all Cape Town has to offer with a diverse and multicultural group of fellow students. 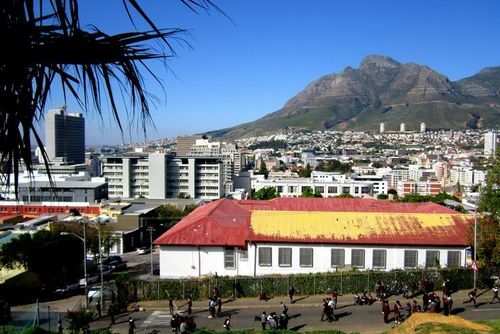 Located in a vibrant, academically diverse area of Cape Town, the English Language Centre is a hub of creativity and excitement. As a student, you will be able to participate in university life and culture and take part in social activities, sports clubs and other societies. 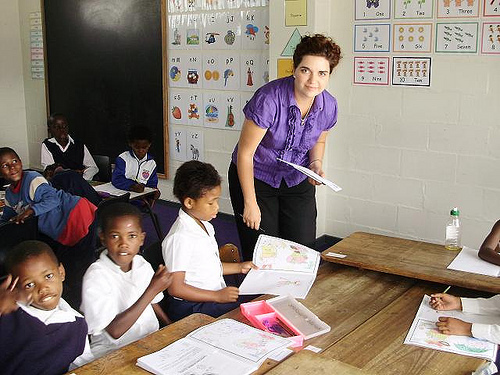 Our highly qualified and experienced teachers are committed to ensuring that you reach your language goals. We have a wide range of English courses to meet your needs. Our learner centered approach puts students at the heart of everything we do. You will be part of our diverse community of international students. 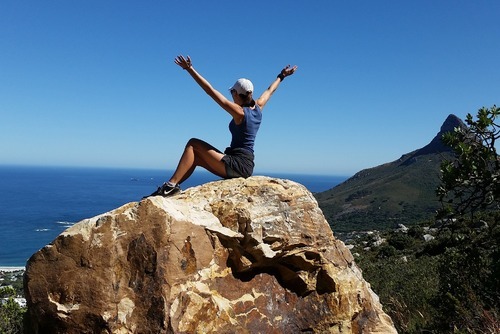 Cape Town is a stunningly beautiful, vibrant and welcoming city that attracts thousands of international students and millions of tourists each year. The language center is located on an historic, heritage site - the perfect place to learn, with cultural sites all around us. Our dedicated International Programmes Office will help you to navigate your visa application with ease. After your English course, yo have the option of volunteering at one of our highly rewarding projects. 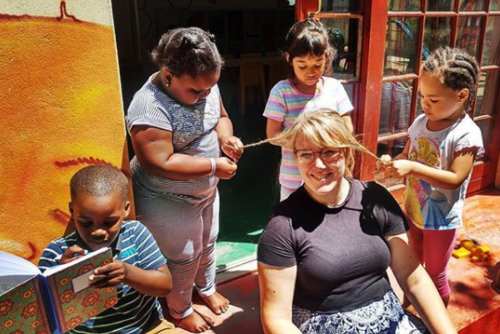 We have different community projects for preschoolers, learners, after school daycare organizations and animal projects. Visit our website for more. The courses start on a monday. Prices differ, depending on how long you want to study for as well as the number of lessons per week. Please contact us for a comprehensive price guide which includes accommodation costs. None, besides the desire to learn or better your English. 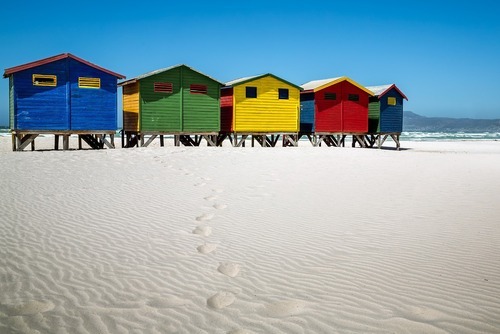 Have you booked with Volunteering Cape Town? Please share your experience and submit your review.